These handy kits are extremely versatile and designed to fit anywhere. For a quick response, they can be easily tucked in behind the seat of a truck, hung behind a door, placed in the laboratory cupboard, or in a delivery van. These come with a hanging strap for ease of use. Available in three grades - general purpose, oil and fuel and chemical. 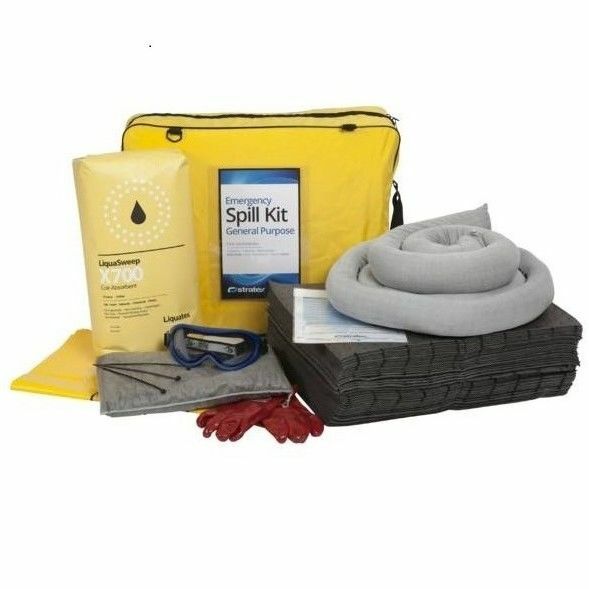 Refill kits are also available on request.